Chelsea Flooring | Your ultimate flooring partner in Perth, Australia. 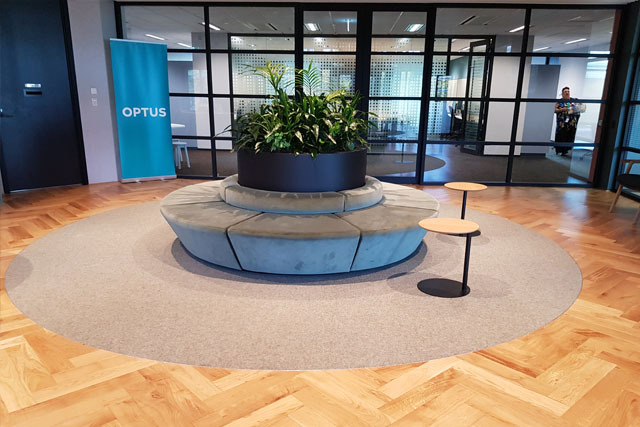 Your ultimate flooring partner in Perth, Australia. Chelsea Flooring provides the best of both quality workmanship and stunning floor finish. We offer a hassle-free process to give you the best value for your timber flooring installations. When you choose Chelsea Flooring, you can be assured that you’re getting the highest standards for your floors. 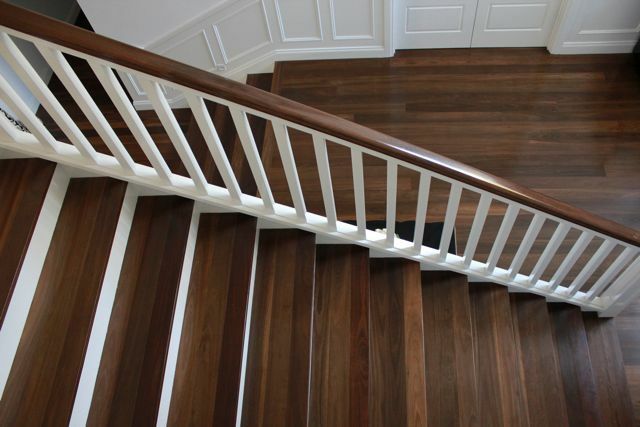 Chelsea Flooring is your one-stop shop for your residential and commercial timber flooring needs. 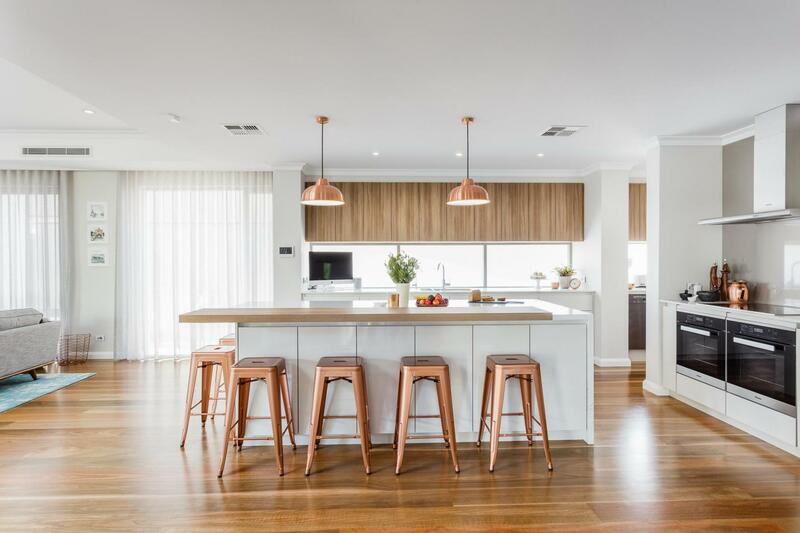 We offer a range of natural and engineered wood flooring in Perth, WA. No matter how simple or elegant you want your floor to be, we have the right solution for you. Quality is paramount when it comes to wood flooring materials. Age, type, and moisture content determine how durable the floorboards are and how long they will last. The timber products we use in our projects come from trusted sources, both in Australia and around the world. This assures you of high quality floorboards that can stand the test of time and improve the look of your property. At Chelsea Flooring, we give you the chance to choose the floorboards that suit your taste and match your space. A range of timber grades, colours, and finishes are available at our showroom in Osborne Park. We offer different types of wood flooring that will suit any need and budget. We offer a hassle-free process to give you the best value for your timber flooring installations. 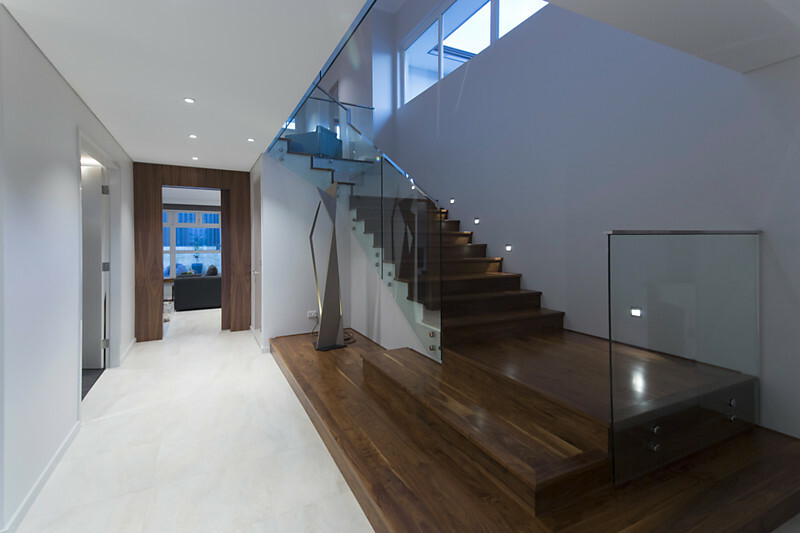 When you choose Chelsea Timber Flooring, you can be assured that you’re getting the highest standards for your floors. 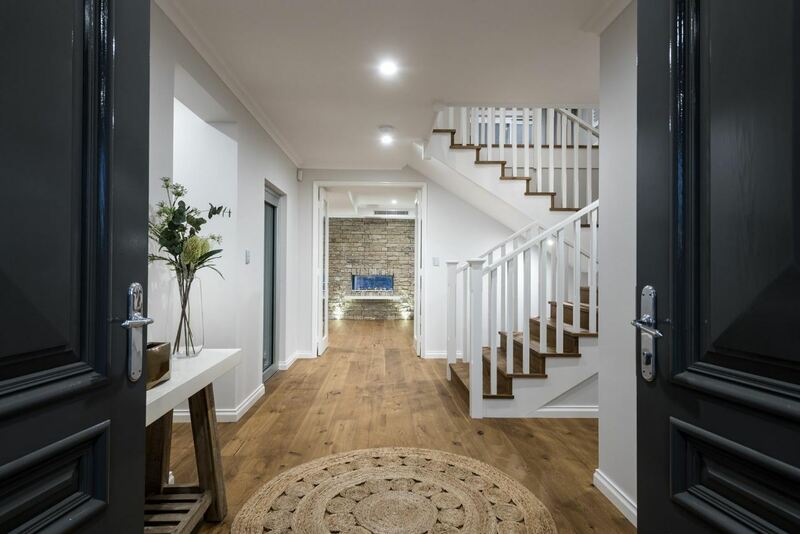 Backed by our company philosophy of total honesty in all our dealings and our team’s extensive experience in the Timber flooring industry, you can be confident that you are receiving the right advice for your requirements. Whether it’s getting a quote back to you within 3 days, getting the job installed by the promised date or in the rare event that you may have a quality concern, prompt follow up (within 2 days) and resolution. We are one of the very few timber flooring specialist that employ a fulltime Installation Supervisor. This helps ensure that your job will be completed on time and that the workmanship meets our high quality standards. As part of our focus on excellence, we have a rigorous hiring process for our tradesmen. Our tradesmen have at least 5 years industry experience and take pride in their workmanship and professionalism. You can have confidence that your floor will be installed to a high standard and that the site will be clean at the completion of your job. Chelsea Flooring is trusted with the timber flooring needs of the Wesbuilders Co-op, a group of over 100 of Perth’s highest calibre builders. All our work is covered by a 6-year product and workmanship warranty. Specifically what that means is that any quality issues within 6 years of installation will be fixed at our cost (including materials and labour). It’s an unfortunate reality that we have seen many competitors come and go (and then reappear) from the industry. When this occurs, customers with current orders usually wind up losing their deposit. You also want peace of mind that if, for any reason you have a quality issue in the future, that the company that sold and installed your floor is still in business. From start to finish they were helpful, knowledgeable, reliable and very friendly and very easy to deal with – CONGRATULATIONS! All staff were polite and easy to work with. They were responsive to my emails, questions and scheduling needs etc. Finally each installer was a craftsman who had a passion for delivering a high quality product.